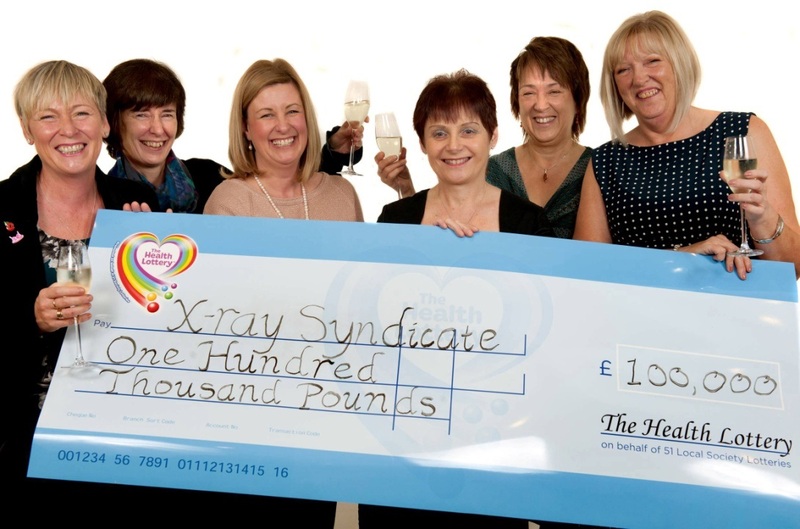 A syndicate of X-ray department workers from Calderdale Royal Hospital, Halifax, were thrilled after winning £100,000 on The Health Lottery. Members of the hospital syndicate were stunned to find out they had landed the Health Lottery windfall. Especially since Debbie Kendall, the syndicate organiser, had managed to keep it a secret from everyone for three weeks – because she could not believe they had really won. Winning syndicate organiser Debbie revealed how she didn’t dare tell her colleagues of the win for nearly a month in case a mistake had been made. Admin worker Debbie, 60, from Elland, West Yorks, has been at the hospital for 29 years. The eight women X-ray department workers had only won a few small prizes rival lotteries after 16 years of playing. So they decided to switch to the Health Lottery last year because tickets are half the price and the money raised goes to British health charities. The decision proved a big break for the X-ray department staff because less than 12 months later they have scooped £100,000. The group has vowed to carry on doing the Health Lottery because it helps health charities support good causes which are not funded by the NHS. 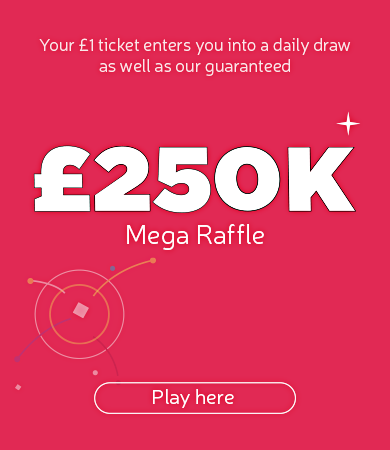 It is operated on behalf of 51 local society lotteries across England, Wales and Scotland, and donates 20p from every £1 ticket to health causes. Charities including Dementia UK, Carers Trust, Royal Voluntary Service and thousands more have all received cash since it started. Syndicate organiser Debbie added: “It is good to know that buying tickets helps health related good causes. Watch the video highlights of the event here!